Usually, the majority of the companies spend lots of time as well as money on online marketing and sales campaign for the promotion of their brand while customer reviews, the most powerful tool of advertising requires no investment. People talk about the product or brand to their friends and family as well as on social networking sites. A business owner must keep a track of his product’s reputation as it is being defined by the customers. Although, you can do nothing that is said in private conversation, but you must maintain a track of what is being said about the brand on the Internet for managing the reputation. 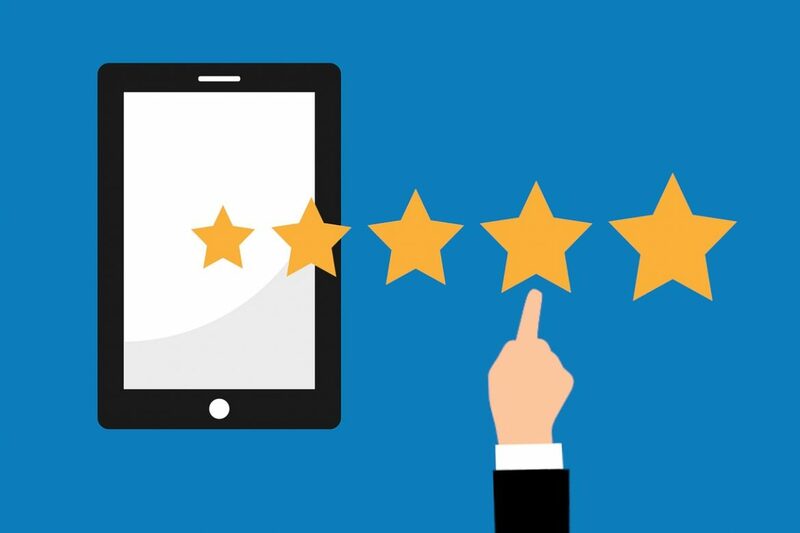 Customer reviews sections on websites are increasingly becoming famous by offering their customers a chance to evaluate the product or services that give them the message that their opinion matters to the business owner. It also offers a chance to potential customers to see what others are saying about the brand. However, one can never please each of the customers all the time. One can come across several people who write negative reviews for letting off steam while there are other customers who are happy with the product to take out time for sharing their positive experiences with others. However, not all negative comments hamper your business. Being a business owner, you can take the advantage from such reviews. By listening to customers’ complaints can help you identify problems as well as issues with your company offerings. Taking action on those complaints will improve the product or service. 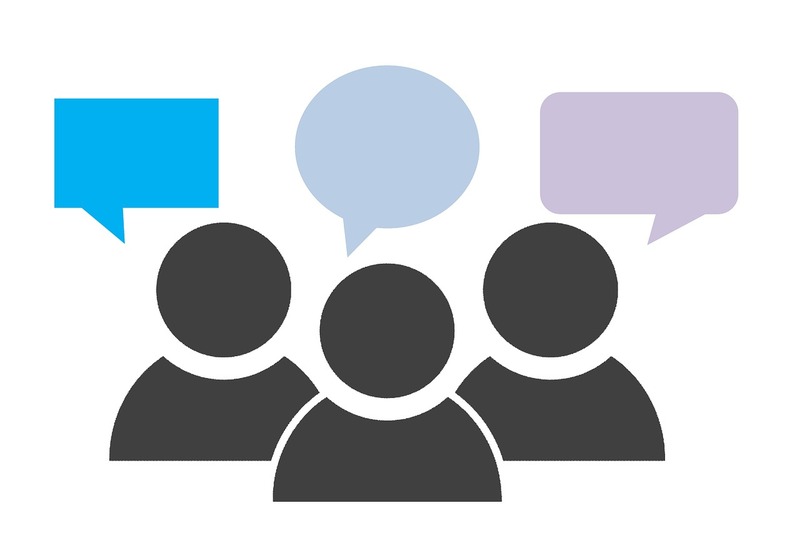 Customer reviews also provide the business owners a way to use information obtained from social media conversations as insights for making improvements which directly affect sales. It is crucial to pay attention to the brand for managing your reputation. Always make sure that if the complaint is the unreasonable one, you respond it with professionalism and avoid being rude with the customers. One needs to take into account that anything and everything one does on the web can affect the brand’s reputation. 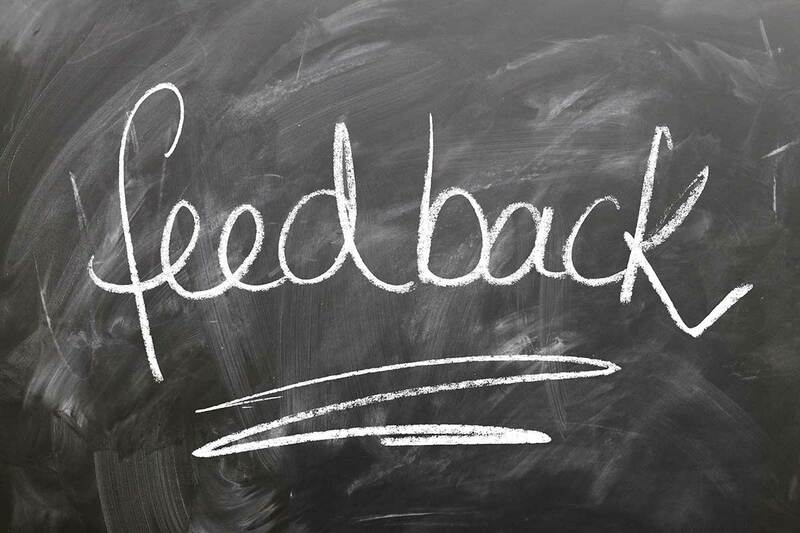 Customer reviews that are both solicited as well as unsolicited provide feedback to the business owners about how their brand is being perceived and experienced. These reviews help in building up a better product or service and will improve company’s offerings as well as enhance the shopping experience of customers who wish more information. If you are a business owner, then let the customers define your products or services and make improvements on receiving their complaints. This way, you can build a reputation as a company who cares about its customers. The customers will come to trust your brand while you keep on displaying excellent customer service skills. Last, but not the least, never forget to thank the customers for their feedback and let them know that their feedback about the product or service benefits your company.